Place this animated tabletop Zombie amongst the snacks at a party and start a riot - the creepy fellow moves and in the most miserable and haunting way. He's perfect to stand guard over the better liquor and best snacks! 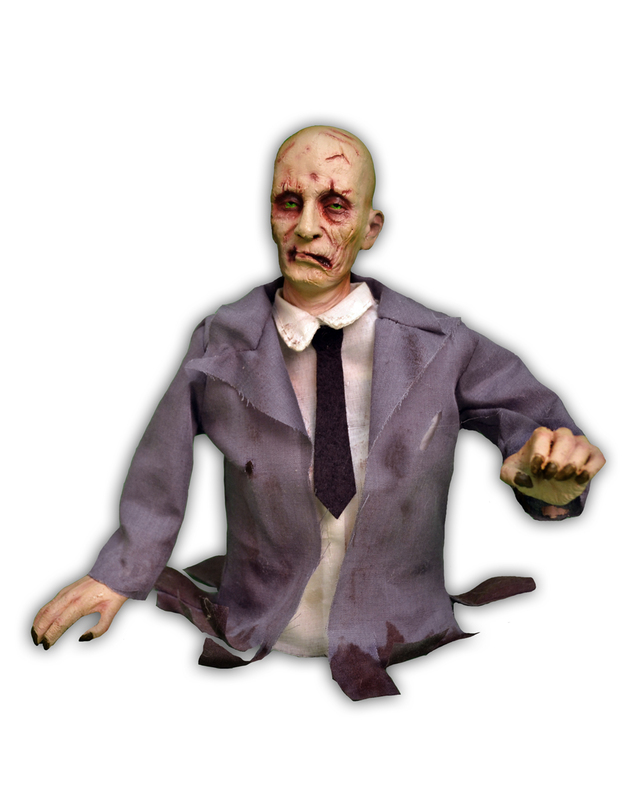 Get your very own Animated Tabletop Zombie Decoration or view more Zombie Halloween Party Props & Decorations right now!